A week and a day from today is Thanksgiving. I'm not really sure how that happened--this passage of time thing. Didn't school just start?!? Shouldn't it only be like the end of September? How is it nearly the end of November? Sometimes that's what happens to us teachers. Running like mad, racing the clock, with our heads down lesson planning and grading papers, looking up to see exactly how much time has indeed passed! If you are like me with Thanksgiving sneaking up on you, you might find yourself scrambling like a turkey on the move from Farmer Joe. If that's the case, here are some resources that might make your late-breaking planning a little smoother. 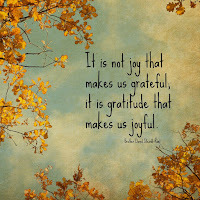 In turn, that might open up some time for you to investigate the items in your life for which you are thankful. No, you're not turning into true turkey's, but Digital Divide & Conquer over at Teachers Pay Teachers has come up with a 6-word, character-driven acrostic of the true meaning of the season. There's a free "lite" version and a full, paid version, depending on your teaching needs. With a multitude of categories, and even more links, the National Education Association website has a slew of resources for you and your K-5 classroom. Scholastic is always a go-to place for many curricular contents. There are lessons geared to PreK-2nd grade, as well as 3rd-5th grade lessons. If you want to investigate what Thanksgiving looks like from the turkey's feathers, here are two places to investigate. Check out the Thanksgiving Goodies at Classsroom Magic to get some ideas using the book "Pardon That Turkey" by Susan Sloate. There's also some fun things over at Teachers Pay Teachers including Stephanie Stewart's "Don't Eat The Turkey." Get your students doing some persuasive writing, petitioning for another major dining feast other than our feathered friend. 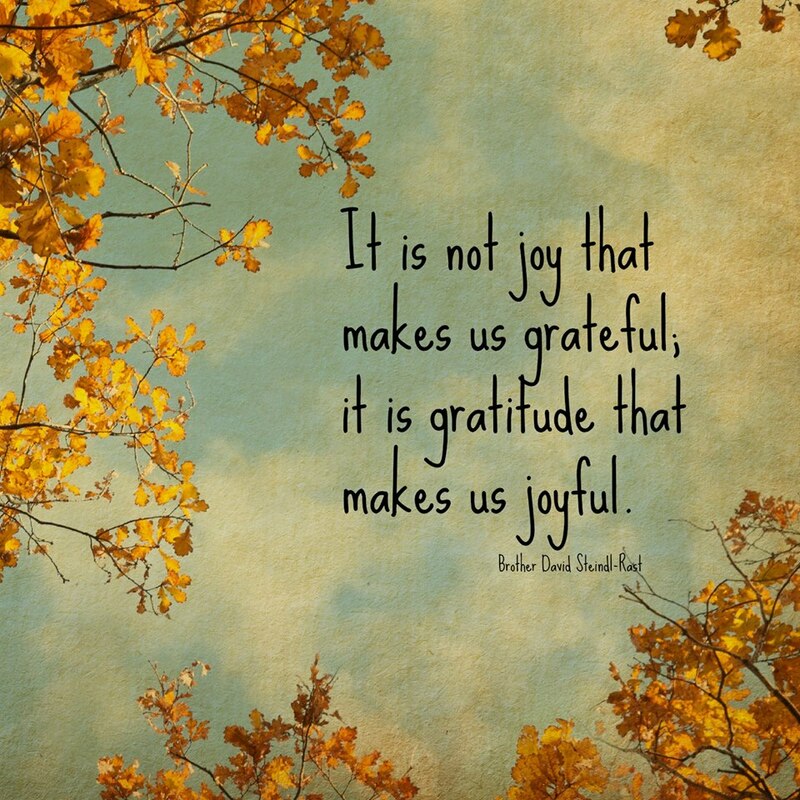 Looking to gear your Thanksgiving studies more toward attitudes of gratitude? Check out these 3 links for a wealth of activities for many age groups, complete with both student and teacher resources. 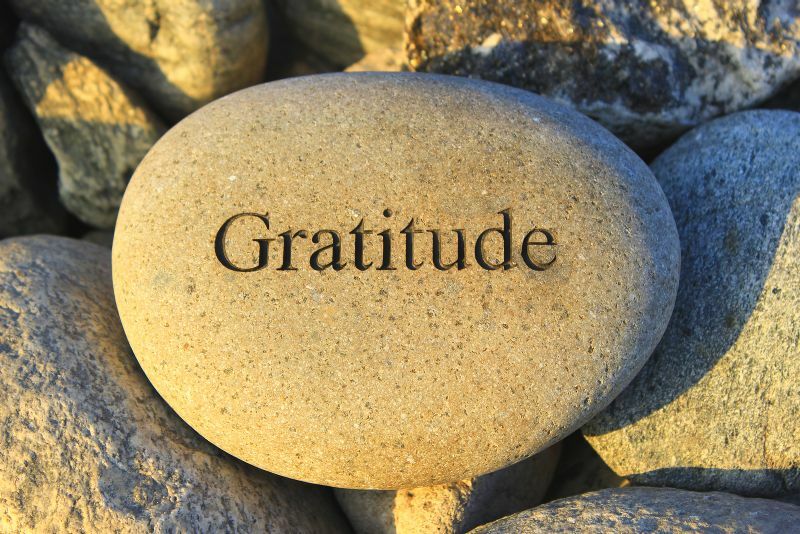 Cool Cat Teacher's "5 Ways to Encourage Gratitude"
Larry Ferlazzo's "Best Resources on Gratitude"
And it's always good to end on a tasty treat!